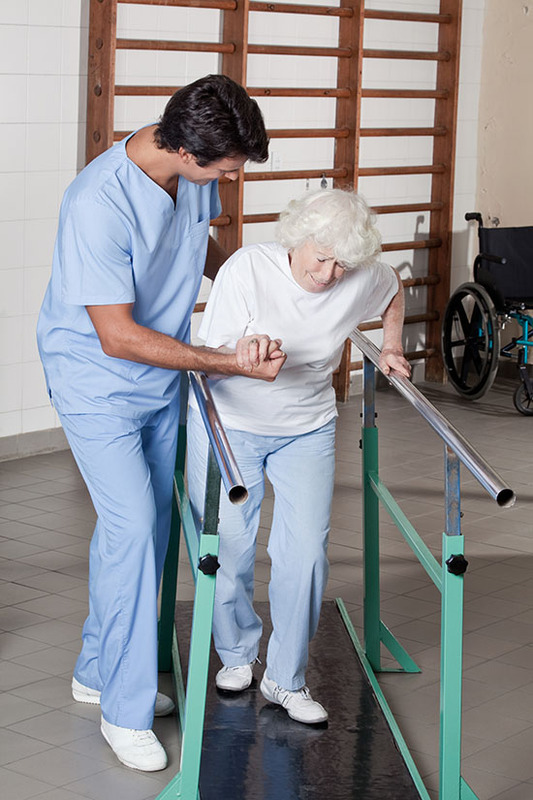 At BPT we treat a multitude of orthopedic and age-related conditions as well as mobility issues related to obesity, neurological disorders, work-related and motor vehicle injuries. • LSVT treatment for Parkinsons Disease. Manual Therapy Techniques, including: Soft Tissue Mobilization and Myofascial Release, Joint Mobilization, Manual Traction and Muscle Energy Techniques. Strength and Stability programs to utilize PNF techniques, core facilitation exercise, postural correction and body mechanic instruction. Therapeutic Modalites we use to complement your treatment include: Moist Heat / Ice Packs, Electrical Stimulation, Ultrasound, Iontophoresis, and Kinesiotaping.